While Snapchat has previously dipped its toes into the original programming waters — perhaps most notably with its two-year-old Peter Hamby-hosted political series Good Luck America — the company is today diving head-first into producing its own content with the introduction of Snap Originals. Beginning today, Snapchat will roll out a slate of a dozen scripted shows and docuseries — all in vertical format. 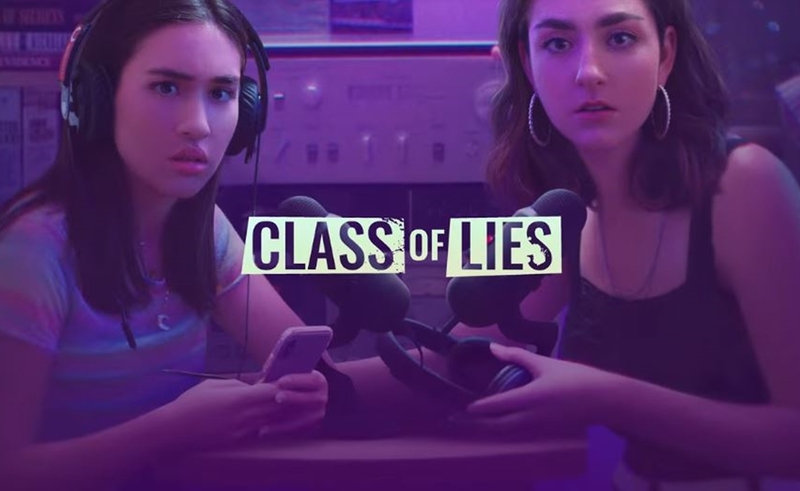 Three shows launched this morning: a Laguna Beach-set docuseries called Endless Summer (produced by Bunim/Murray); the crime thriller Class Of Lies (pictured above); and the college comedy Co-Ed (executive produced by The Duplass Brothers). Other shows set to premiere this month include supernatural soap The Dead Girls Detective Agency; Vivian, a docuseries about a Wilhelmina model scout; and the horror anthology series V/H/S. The shows aim to capture Snapchat’s vision of television for the mobile screen. Vertical episodes tout a heightened pace and typically last around 5 minutes — complete with graphics, split screens, quick cuts, and other visual elements to keep viewers engaged. New episodes will release every day. Shows will have their own dedicated profile pages, and will also be featured in a designated carousel within the app’s Discover section. Additionally, viewers can consume multiple episodes in a seameless sequences — a watch experience roughly akin to a Netflix binge. In a bid to distinguish itself from other mobile content purveyors, Snapchat Shows will feature interactive components that make use of the app’s pioneering AR tech — which powers its signature Lenses, among other features. 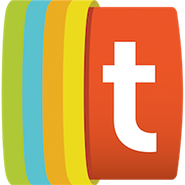 Show Portals, for instance, will let users swipe up while watching to give the experience of stepping inside of a scene, enabling Snapchatters to interact with objects and characters. In addition to the six aforementioned series, Snapchat has greenlit six more — though none have release dates as of yet. They include: Bref, about a single man trying to live his life with the least possible effort; Bringing Up Bhadie, about viral star Danielle Bregoli; teen drag queen docuseries Growing Up Is A Drag; Stunt Brothers, which will feature the recreation of stunts from Hollywood movies; a Maryland-set scripted drama called Deep Creek; and the romantic comedy #VanLife. Prior to the launch of Snap Originals, Snapchat had co-created 60 original shows alongside content partners like NBC (a twice-daily news broadcast Stay Tuned, which reaches 5 million unique viewers per day) and ESPN (SportsCenter reaches 17 million monthly viewers on Snapchat in the U.S. alone). All told, Snapchat says the amount of time that viewers engage with its original shows has nearly tripled since the beginning of the year.